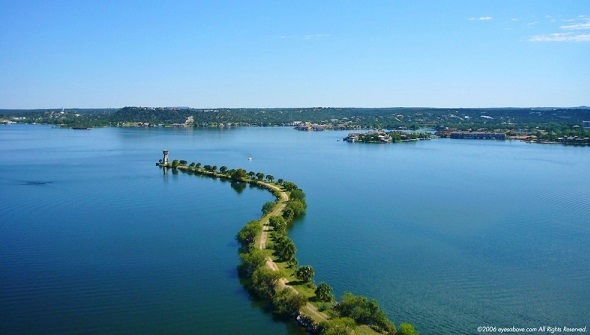 Could the Resort Lifestyle on Lake LBJ Get Any Sweeter? Major renovation of the Yacht Club including private poolside cabanas, installation of a glass elevator and a porte-cochere in the valet parking drop-off area. More details are found in the November/December issue of The Club. If you would like a copy, just send an email request to shirl_assistant@hsbresortsales.com . Be sure to include your name and mailing address when you write.